Newcastle United manager Alan Pardew has revealed that he isn’t too worried after the defeat to Manchester United at the last weekend. Pardew’s men were beaten 3-0 on home soil – the exact reverse score line from this fixture last season – but the Newcastle boss believes his team were beaten by a Red Devils side that were on top of their game. Sir Alex Ferguson’s men did appear to be firing on all cylinders. They had Wayne Rooney pulling the strings in a slightly deeper role and Robin Van Persie acting as a constant goal threat. After a reasonably slow start, it is coming together for them. 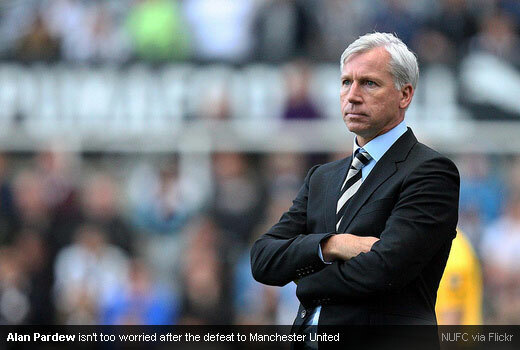 This is why Pardew can’t get too concerned. 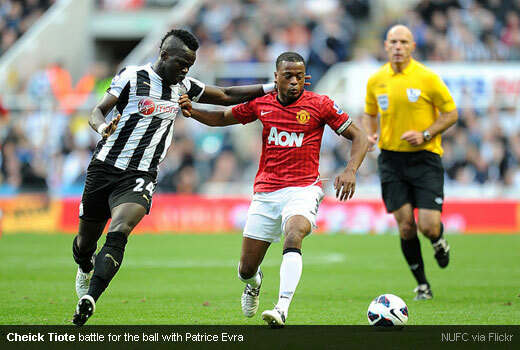 He – and the experts at Betvictor – knows that his team are capable of beating the best around on their day. That day just wasn’t Sunday. It is now the international break for Newcastle of course and Pardew will be desperate for his players to return without any injuries. Then, by the time of the North East derby against Sunderland, Newcastle can be raring to go. This fixture is always important of course, but given the stop – start nature to Newcastle’s season, it could be even more so. Win this one and Pardew’s men can go from strength to strength. Then when it comes to football bets, there is no doubt that the Magpies will be backed for another top six finish. They have the manager, the team spirit and the players. It is just about having a big win – ideally against Sunderland – to get them fully into the swing of things.